Save the Date! 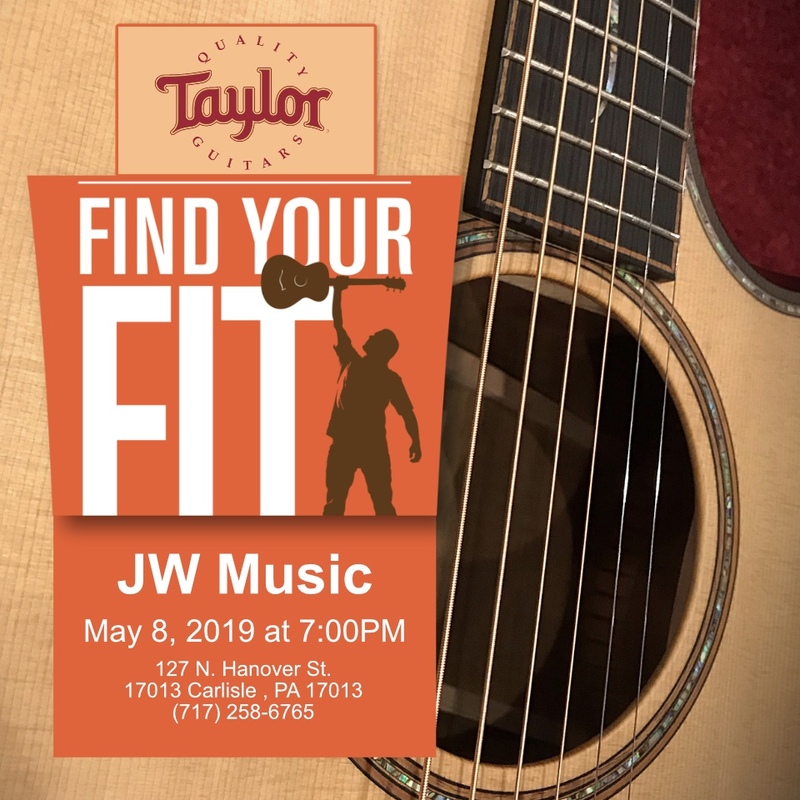 The Taylor Roadshow rolls into the Carlisle JW Music store on May 15th beginning at 7PM! Never been to a Taylor Road Show? One customer described it like this, "Last night I went to a concert, a music store, a tech show and at times a comedy club. And never left my seat." SAVE THE DATE! THE TAYLOR ROAD SHOW IS APRIL 20, 2017. Never been to a Taylor Road Show? One customer described it like this, "Last night I went to a concert, a music store, a tech show and at times a comedy club. And never left my seat." Register for this FREE event at kim@jwmusic.com. Accepting used gear during regular business hours from 10/15-10/21. 20% commission will be charged on the final sale price of used equipment. Taylor Road Show is tomorrow night, 7pm at Carlisle store. Special pricing on all special order and in-stock Taylor Guitars.